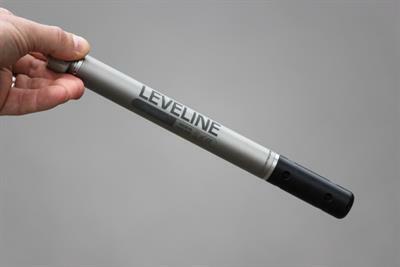 The LeveLine-CTD is a water level, temperature, conductivity and salinity recording device that has been specifically designed for long term water level logging. It is made from titanium making it suitable for deployment in all water types. 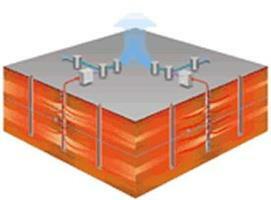 The oil detection pan is developed for a rapid on-site analysis of soil and groundwater for floating contaminants e.g. soaps, dyestuffs and all kinds of oil derivates such as tar, lubricating oil, kerosine and petrol. Determining which chemical substances are in the subsoil. Differentiating the ones generated by human activity from natural ones. Studying how they are distributed. Foreseeing their evolution. Estimating the chances of damage. By Litoclean based in Barcelona, SPAIN. PCB in Soil Pocket Colorimeter II Analysis System, 1, 5, 10, 50 ppm thresholds, with immunoassay reagent set (18 Tests), manual, and carrying case. By ASC Tech Services based in Rancho Cordova, CALIFORNIA (USA). 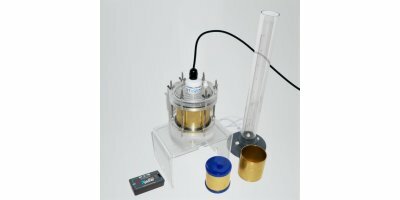 The BAT Groundwater Sampler - Envirosampler - is ideal for quick, discrete sampling of both liquid and gas phases at specific depths. All elements of the BAT System, including the encapsulated samples, are hermetically sealed, preventing loss of volatile components. 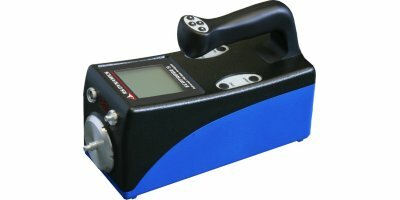 The BAT Envirosampler integrates field operations with laboratory techniques. By Hunan GRI Instrument Co.,Ltd based in changsha, CHINA. By TerraTherm - a Cascade Company based in Gardner, MASSACHUSETTS (USA). Previous land uses or accidental spills can result in Volatile Organic Compound (VOC) contamination of soils. Volatile and semi-volatile compounds can then permeate through the soil and may persist for several years. The Ensys Explosives kits are rapid field or laboratory colorimetric tests for the analysis of explosives in soil. The kits are based on a method developed by Dr. Thomas Jenkins at US Army Corps of Engineers - CRREL. 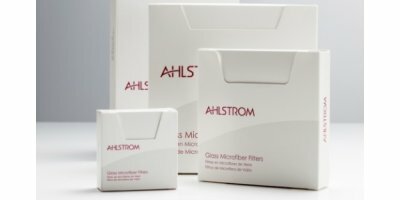 Ahlstrom offers a wide range of binder-free glass and quartz microfiber filters dedicated to environmental analyses as water or air control. 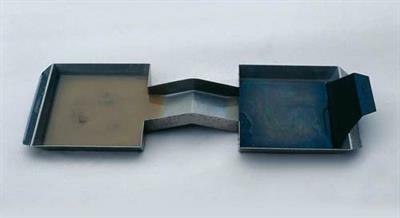 Glass and quartz microfiber filters meet the highest requirements for applications including determination of suspended solids in water, PM 10 air monitoring, emission control at high temperature. By Durridge Company, Inc. based in Billerica, MASSACHUSETTS (USA).